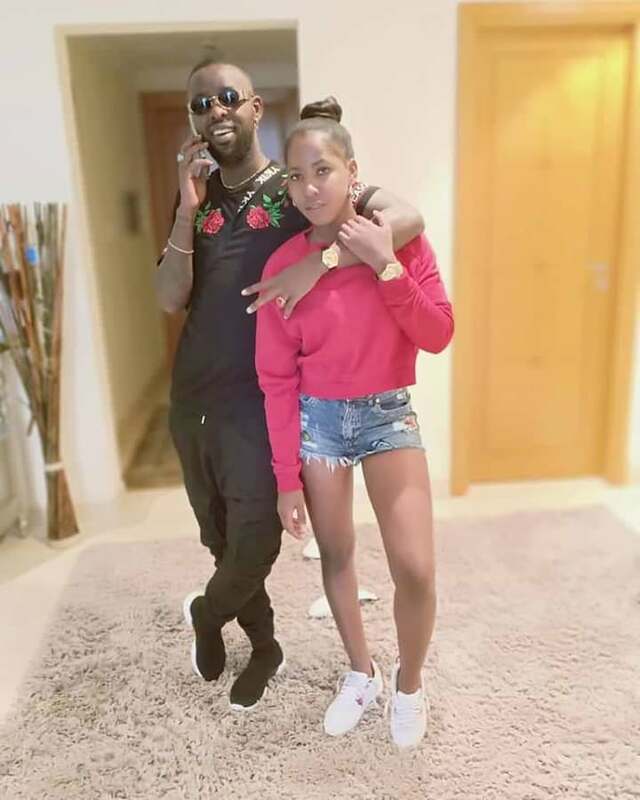 Singer Rema Namakula is not about to stop crying and begging for Eddy Kenzo's love. He is not bothered by her 'Sili muyembe' cries as he busy enjoying his life to the fullest. 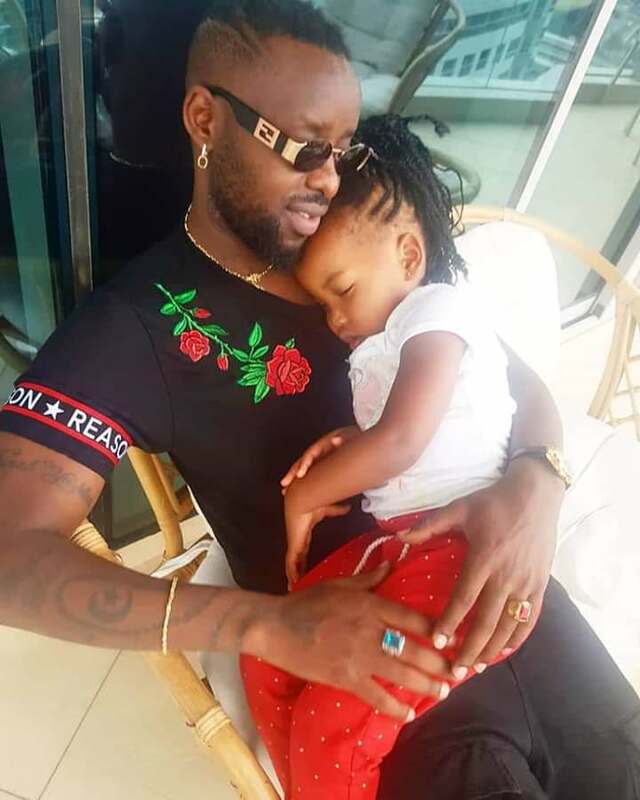 He travelled to Dubai with singer Lydia Jazmine to have tubeless bonkfests and as if that was not enough, he took off time to visit his baby maama Candy Eunith and the two had a light moment with their daughter. 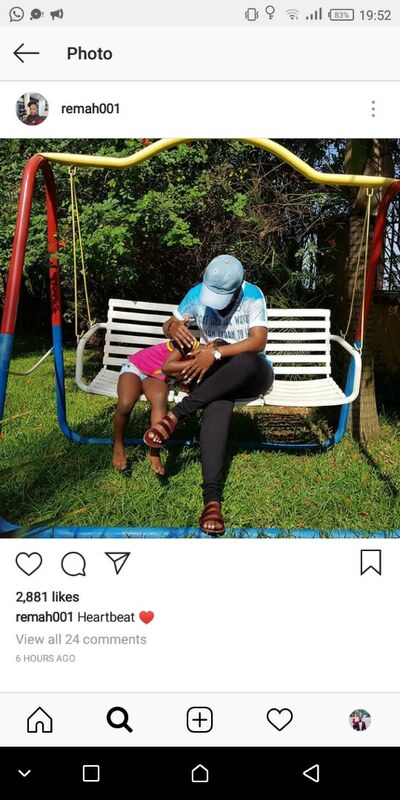 On the other hand, Rema Namakula has resorted to spending her time with daughter Amal Musuuza to forget about Eddy Kenzo.